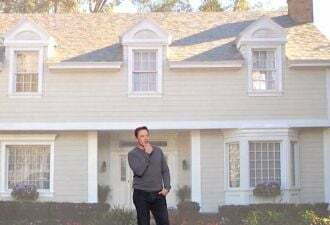 A $4.3 million project links Tesla batteries, demand response and 1Energy’s software in the quest for a cost-effective battery-solar-grid combination. 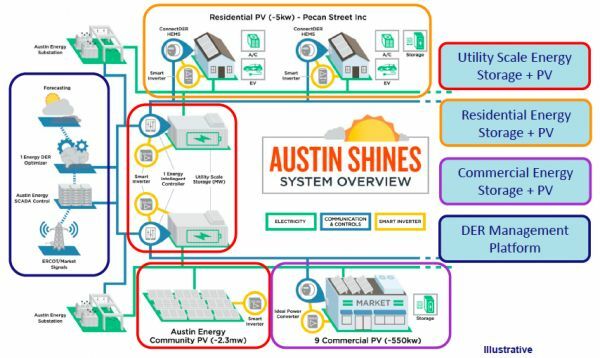 Back in December, Texas utility Austin Energy won a $4.3 million grant from the Department of Energy’s new SHINES (Sustainable and Holistic Integration of Energy Storage and Solar PV) program. 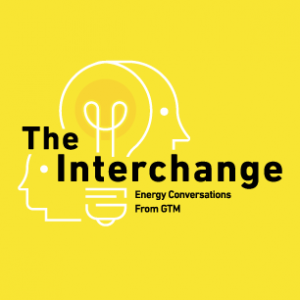 The goal: to test integrated, reliable, almost dispatchable solar PV, backed by batteries, thermal energy storage, and flexible demand-side resources, all at the cost of 14 cents per kilowatt-hour. It’s a tall order, involving a combination of utility-owned and third-party-managed hardware, software and communications systems. 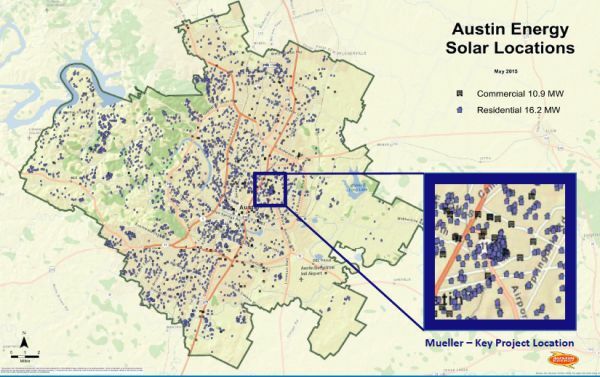 On the utility side are Austin Energy’s already formidable advanced distribution grid management and control capabilities, as well as a “distributed energy resource optimizer” from Seattle-based startup 1Energy, solar analytics from Clean Power Research, and integration with Texas grid operator ERCOT. On the edge of the grid will be an array of grid batteries from Tesla and Samsung SDI, smart inverters from SolarEdge and Ideal Power, smart meters and communications from Landis+Gyr, and a host of behind-the-meter devices in the homes of residents in the Pecan Street neighborhood smart grid pilot project. And, unlike some technical DOE-funded projects of the past, “We want something repeatable, and by repeatable, that means affordable,” he said. In fact, the municipal utility’s SHINES project is the one specifically tasked with demonstrating the SHINES price goal. 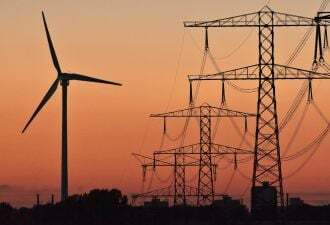 That means that it’s not just about the technology deployed, but also about the programs being offered to the customer, through the markets being offered by Texas grid operator ERCOT. “The scope is all three of the major tiers of the grid,” he said. “There’s grid stuff -- a grid solar farm, two big grid batteries being deployed. There’s commercial stuff -- commercial solar and commercial-scale storage, with a third-party aggregator. And there’s even residential,” via the closely sensored, solar PV and EV charger-equipped homes of Pecan Street. Overlaying those demand-side resources is a “hierarchy of software and communications that will take everything here, and ultimately manage it under one system,” he said. Here's a diagram of how the different layers of technology interact. Seattle-based startup 1Energy is playing an integral role in controlling the distributed energy resources (DERs) that will make up this mix, Popham said. The startup’s battery management and control platform is being expanded to cover the role of a distributed energy resources management system, or DERMS -- a class of software deployed by utilities or third-party aggregators to network, monitor and control DERs at scale. 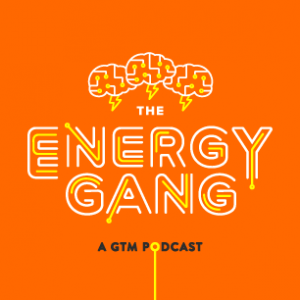 1Energy has already started working with Austin Energy economists and rate designers on the system's levelized cost of energy (LCOE) metric, he added. 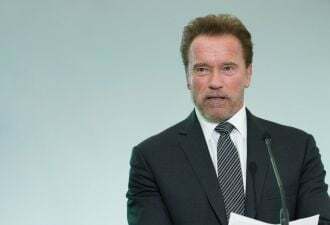 "The system LCOE takes a larger view of how these things are taken together, to drive the benefits of a VPP," or virtual power plant -- a system of individual DERs that can be optimized to reduce grid stresses and add grid values, as well as other forms of distributed energy, he said. The same thing can be called a microgrid. Lubbock, Texas is home to another project, funded by DOE's ARPA-E research program, to build a DER-powered environment that can both power itself and interact with the grid. 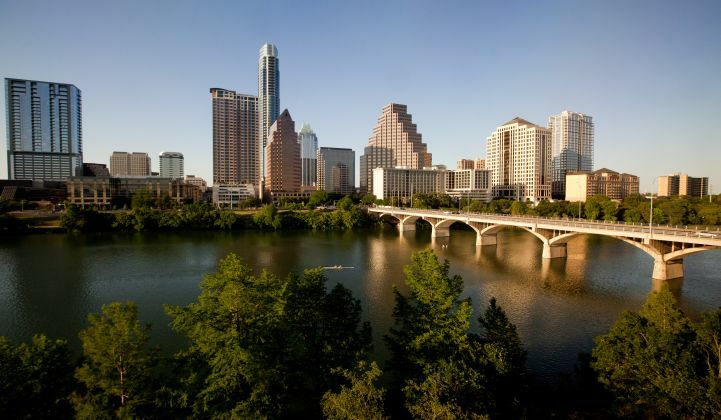 Austin already has its unusual value-of-solar tariff (VOST) structure for compensating customer-owned solar, which could serve as a template for other forms of distributed energy or capacity, he noted. VOST structures replace blanket net-metering policies with compensation based on the PV’s value to the grid, taking issues like coincident peak load and local circuit conditions into account. Popham stressed that the program is just in the early planning stages, with work not set to start until next year. 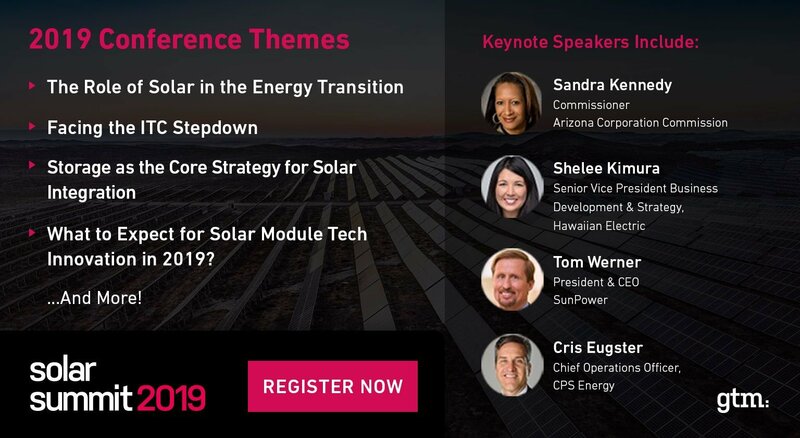 But pieces of the rollout, such as the Tesla storage project, 1Energy's distributed energy resource optimization (DERO) software, and Clean Power Research's FleetView distributed PV forecasting and planning software, are underway. The 448,000-customer municipal utility has reasons of its own to seek out the right combination of smart grid investment and customer and third-party engagement to manage a lot of solar, he said. It’s been ordered to get 55 percent of its energy from renewables by 2025, including 900 megawatts of solar, 100 megawatts of customer-sited solar, and 10 megawatts of energy storage. It’s also aiming for a 900-megawatt contribution from energy efficiency and demand response.